One of the things I want to do with Rochford Street Review is to make sure writers receive the recognition I feel they deserve. I can think of a number of writers straight away which I think should be front and centre….creative writers who we should all know about, writers who should be cast in bronze, like footballers and cricketers around the gardens of the SCG or MCG…..Poets such as Vicki Viidikas, Kerry Leaves, Jennifer Rankin, Charles Buckmaster and many others. But despite Duggan’s comment I don’t believe Dransfield’s reputation is as secure as he suggests. My understanding is that only the Kinsella edited Selected Poems is still in print and much has been made of Dransfield’s exclusion from the Lehmann/Gray anthology. For me Dransfield remains an illusive figure. He wrote some wonderfully lyric poems, some other poems (particular some that were published after his death) were not so good. All the time, however, there is the image of the ‘poet’. the romanticism (real or created) which has threatened to swamp his poems. And I want to get to those other poets, Viidikas, Leaves, Buckmaster and, in particular Rankin who, I believe is one of the most under-rated Australian poets of the last 40 years. When I started thinking about pulling this piece on Dransfield together I asked various people for their views on Dransfield. There were some interesting replies, many of which were pasted on various pages on Facebook. Chris Mansell remembered: “First reading I ever went to was: David Campbell, Martin Johnston, and Michael Dransfield. What a reading. I still remember it v vividly. Bought his book later but was too shy to ask for him to sign it”. Richard Tipping recalls: “Michael and I were the youngsters in an anthology Twelve Poets in 1971, when I was 21 and living in Adelaide. Michael was a year older. We never met, though I lived in Sydney for two years (1969 and 1973) and we had friends in common. One of my favourite Dransfield poems is which I sometimes recite by heart – begins: “in the forest / in unexplored valleys of the sky / are chapels of pure vision” and includes ‎”i dream of the lucidity of the vacuum / orders of saints consisting of parts of a rainbow / identities of wild things / of what the stars are saying to each other up there / above idols and wars and caring … ” Apologies for ragged quoting. 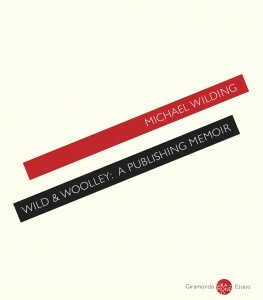 Just to say that Michael words remain an important part of the experience of Australian poetry. Christopher Barnett writes “michael was a great lyric poet with a connection to the lyricism of js neilson, christopher brennan, james tulip & a parallel connection with robert (adamson). it does not surprise me that minor poets have tried to aggrandize their own reputations by excluding him & the little we have from charles buckmaster. what defined them was their generosity & a very real connection to people poetry had ignored”. For me Dransfield poems have always since i first read him in the early 1970's invoked images in my mind's eye. 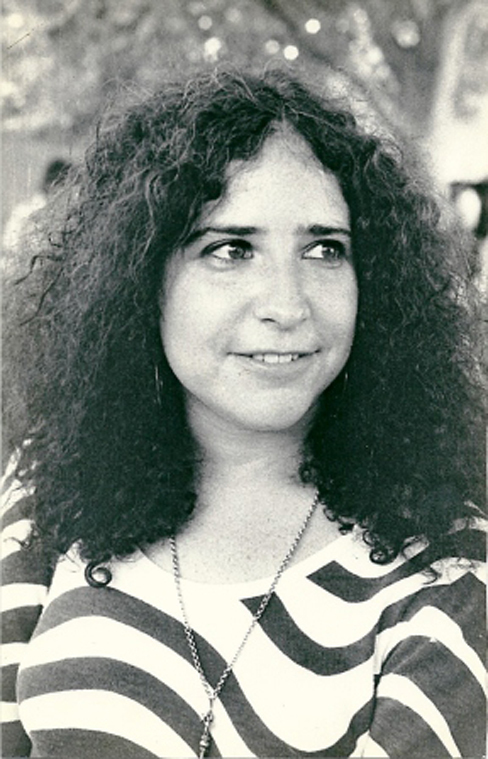 Carol Novack, writer, poet, editor and luminary publisher of the alternative and edgy Mad Hatters’ Review, MadHat Press and the MadHat Arts Foundation, died on 29 December last year. Although she was born in the USA, and spent much of her life there, she spent a number of years in Australia during the 1970’s and made a major contribution to the development of Australian poetry during those years. During these years she worked as an editor for the Cosmopolitan, and began publishing her poetry. 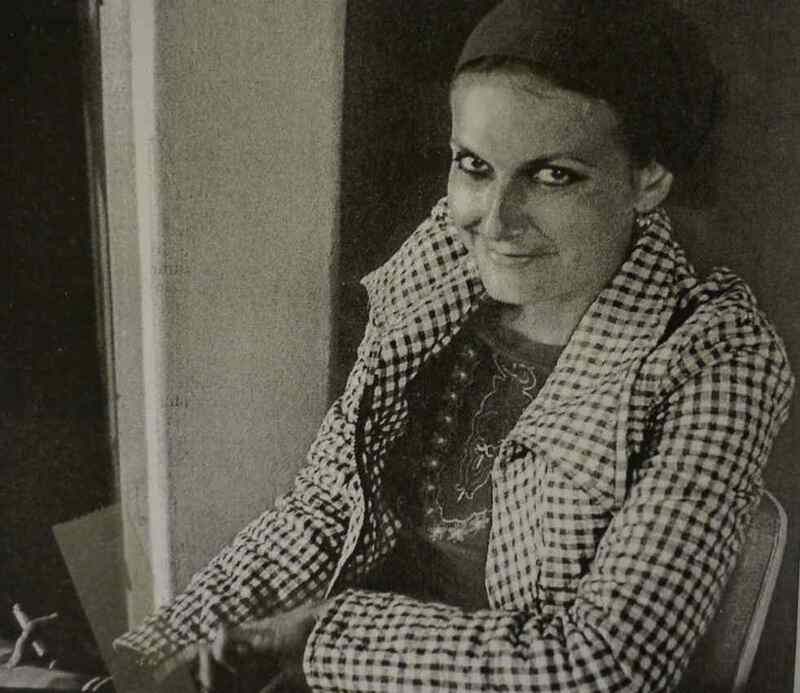 Makar Press published her collection, Living Alone Without a Dictionary, as part of the Gargoyle Poets Series in 1974, and her work was included in The Penguin Book of Australian Women Poets. She was the recipient of an Australian Council of the Arts writer’s grant. 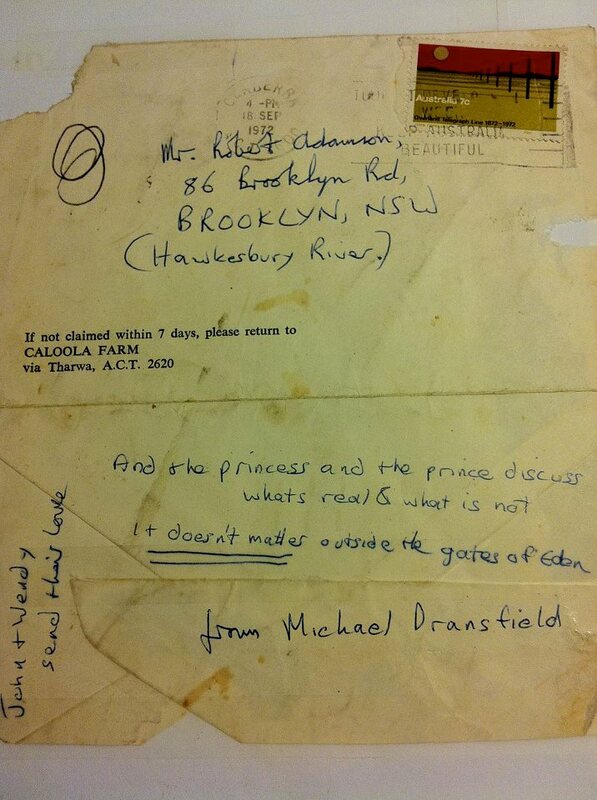 She left Australia in 1977. After a traveling in India and Europe, Carol returned to New York City where she completed a law degree. As an attorney, she worked first in the Criminal Appeals Bureau of the New York Legal Aid Society and later as a solo practitioner, championing the causes of artists and the underprivileged. She went on to receive her master’s degree in social work (community organizing), and teach lyrical fiction writing at The Women’s Studio Center in NYC, returning to the serious pursuit of her own writing in 2004. “The muse just suddenly reared her jerky head again,” she said. From the mid-2000s, she began publishing her gender-bending hybrid metafiction— “her little aliens,” as she called them—in many journals and anthologies, including: American Letters & Commentaries, Exquisite Corpse, La Petite Zine, LIT, Missippi Review, Notre Dame Review and Caketrain. Carol curated the successful Mad Hatters’ Review reading series at KGB Bar in New York, and performed herself at many venues in New York City and elsewhere. After re-settling in Asheville, North Carolina in 2010, she began a new reading series at The Black College Museum & Arts Center and founded a non-profit arts organization, MadHat, Inc., which now includes the Review; MadHat Press, a print publisher; and an artist’s retreat at her mountain home in Asheville. Before her death, Carol was working several new projects, including the novella Felicia’s Nose, in collaboration with Tom Bradley. Both Felicia’s Nose and a collection of Carol’s shorter works are anticipated for publication in the near future. Carol’s impact on Australian poetry can be measured by the number of moving tributes posted on the Mad Hatter Review following her death. John Jenkins and Rae Desmond Jones have given Rochford Street Review permission to republish their tributes. I first met Carol Novack in 1974 in Melbourne, at a literary party hosted by Meanjin magazine, an Australian literary institution published by Melbourne University. The new editor wanted to refresh and revitalize it by including new talent and directions. I had recently had a short story published, and was introduced to Carol by the novelist, Finola Morehead. I remember leaning beside a settee, drinks poised; people chatting intelligently around us, as Carol and I hit it off from the first word: the attraction immediate and mutual, our conversation bright and animated. I was delighted by Carol’s effortless style: her quick intelligence, zany humor and ready smile. She was indeed a New Yorker and pure oxygen to me. Her urbanity was polished and real, yet refreshingly free of anything po-faced or ponderous. Indeed, there was always a hint of something wicked and unexpected: together with an infectious relish and enjoyment of people, life, conversation, everything. She was on a visit to Melbourne, down from Sydney for just a few days. So I invited her to dinner, to discover if the attraction wasn’t something I had imagined, or just the sort from a wine glass. A few days later, we agreed that I should accompany Carol back to Sydney. Everything was moving very fast: but such throw-the-dice impulsiveness was often the badge of our relationship. We set off in my old car, which nearly ended the story at the very start. At one point, I became fatigued, and asked Carol to take the wheel. She readily agreed, then struck something on the next bend. We ended flying through space and emerged, somehow, by the side of the road, as my car span slowly around on its roof in the middle of the highway, and a truck blared down upon us. The world might have stopped shunting into eerie slow motion by then, but—miraculously—neither of us was hurt. We just sat by the roadside, wide-eyed, in utter disbelief to still be alive. It seemed we sat there forever, and might still be there today, but it was really only minutes. There was a pub nearby, with a tow truck parked outside. Almost casually, as if it happened every day—and maybe it did—the tow truck driver put up some barriers, righted our car and towed it back to his workshop somewhere. ‘It’s a total right-off mate’, he said, ‘but I won’t charge you if you let me strip it down for parts.’ I agreed, and the driver of the truck that nearly ran us down offered us a lift to Sydney. Carol had been living in the palmy suburb of Woollahra, in a comfortable house she co-rented with the poet Joanne Burns, but the lease was almost up, so Carol and I moved into a small and comfortable place not far away, in the fashionable suburb of Paddington. We lived together there for about a year, and Carol told me how she came to Australia. Apparently, not long before we met, she had married an Australian academic in New York. Her husband then took a senior post at an Australian university. Carol said he was a terrific person, but she soon realised the path marriage paved for her was not the one she really, ultimately, wanted. The domestic life of housewife was not to be her destiny. She was much more artistically inclined; and very adventurous: so had parted from her husband after mutual agreement. Our life together in Paddington was certainly never dull, as it happened, and not very domestic either. There were many parties, which we either hosted or attended; ferry voyages around Sydney harbor to meet poets and writers; always lively discussions of art, politics and writing – and it was sometimes hard to say whether the arguments or agreements were the more heated. A heady round of restaurant and café meetings where the wine and conversation flowed freely, and spirits were often high. 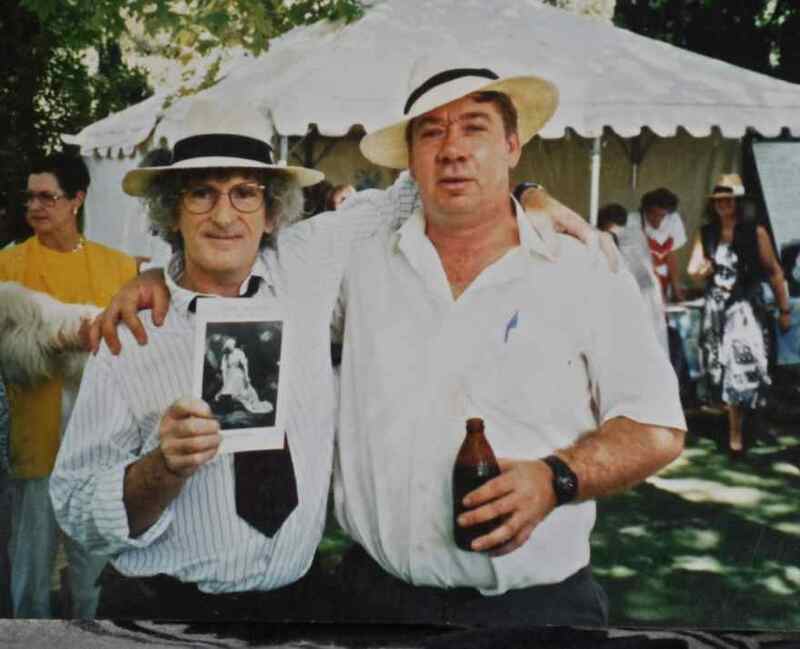 Generally, the mid to late ‘70s were sunny and exciting years in Sydney literary life. Even when we moved from Paddington, after finding lower-rent places in down-market Ultimo then Glebe, the excitement continued. We met, and often socialized and partied with, some of the most talented and interesting people connected with poetry and writing of those years: Frank Moorhouse, Joanne Burns, Michael Wilding, Rae Desmond Jones, Ken Bolton, Pat Woolley, David Malouf, Bob Adamson, Clive Evatt, Nigel Roberts, Anna Couani, Dorothy Porter, Kerry Leves, Bruce Beaver, Dorothy Hewett, Merv Lilley, Rudi Krausmann, John Tranter, Mike Parr, Dave Marsh, Vicki Viidikas, Dennis Gallagher, Laurie Duggan, Alex Danko…far too many to list here…but collectively creating an effervescent milieu both absorbing and upbeat. Of course, Carol and I had also to earn a living. This proved relatively easy for Carol, who had always been an academic high-achiever, and proved an equally fast learner when moving from one profession to another. Her research skills were considerable, and she put them to work for Lachlan Vintage Village, a re-created historical attraction in Forbes, New South Wales, built according to historically accurate specifications Carol supplied to the architects. Meanwhile, I worked as a book distributor; before we somehow hit on the idea of writing (or sometimes co-writing) articles for Cosmopolitan magazine. Cosmo liked Carol so much, they happily hired her, as staff writer and sub-editor; and she then arranged full-time work for me in the mag’s umbrella company, Sungravure, which had a big stable of magazines; and was further owned by the Fairfax group of magazine, newspaper and radio media. And this, effectively, is how we both entered well-paid commercial journalism. In parallel with this, we both continued writing poems, articles, stories and whatever took our fancy. I remain forever grateful to Carol for opening this new career door for me, as I was rather directionless at the time, never quite knowing how to balance means and ends, or make the latter meet. It was only in the last few months of our time together, that things got really rocky. One of Carol’s favorite movies was Who’s Afraid of Virginia Woolf, and we would sometimes have hilarious mock arguments in a parody style of Albee’s famous play. But it was sometimes too real, too close to the bone; such as one night Carol’s dramatic finale was to throw all my clothes out a second-storey window, down into the street. No doubt I had committed some misdemeanor or other, and thoroughly deserved it. I was often ‘a handful’, and emotionally unpredictable. Such as the night I splashed Vodka over dumbstruck friends, while staggering into an incoherent and feverish tirade against the world, with Carol chuckling wildly to one side. Eventually, we decided neither of us was ready to settle down, into even a casually de-facto version of married life, as we both had wild oats to sow, if not so carefully nurture or cultivate. Besides this, I wanted to travel to Indonesia, while Carol began longing for family, and familiarity, in New York. Eventually, we sat down together, and after a long, sober and rather melancholy conversation, agreed to part; but it was in a spirit of true friendship, and without bitterness. Carol always had a wonderful sense of humor. She was also naturally kind-hearted and had a great capacity for joy and happiness. She was generous to a fault, both in spirit and materially when people needed help. Though always a ‘straight talker’, very frank and to the point when she needed to be, she was also a fiercely loyal friend. Once she liked and trusted you, you were there for life. All these fine qualities in her nature, and many more beyond listing here, were always evident to me, as they were to all who knew her well. And Carol had a talent for attracting friends to her warm and generous and outgoing nature, which always illuminated her wonderfully buoyant and creative life. I saw Carol on two occasions after we had split up, and she had returned to New York. The first time was at her West 13th Street apartment in New York, when Carol introduced me to her (decidedly zany) friends, then took me around town to see the sights. At that time Carol was a member of ‘The Party Line’: nothing political, but a group of amusing ‘party animals’, who rang each other to pass on addresses of the best gigs in town. I went along for the ride, ending up at a ‘do’ thrown by novelist Joseph Heller, at the swank Four Seasons Hotel; and another bash for friends of Lou Reed in some ratty, black-painted room downtown where the amplified sound of smashing bottles rang from the walls as one-time Velvet Underground singer Nico wailed into a frenzied, feeding-back microphone. The very last time I saw Carol was in Ireland, in 2004. A quiet meeting. We both happened to be in Dublin at the time, and our paths crossed almost by chance. It was a happy reunion; and we took a coach tour, on a rare sunny day in Ireland, to some interesting historical sites. We were clearly both older and wiser by then, and spent a gentle afternoon reminiscing about good times and bad, about what had come to both of us, and friends past and present. Carol studied Asian culture, and even spoke a little Mandarin. She often quoted one of her favorite poems, I think it was by the Chinese poet Ouyang Xiu: ‘Life is best like a drunk falling off the back of a wagon, who rolls to the roadside, and by chance sees only the star-filled sky.’ I can’t remember the exact quote, but this might be close: and I always think of it when I think of Carol. I set eyes on Carol Novack one warm evening late in 1972. My first chapbook had been published, and I was invited to read at a forthcoming Adelaide Festival of Arts. I had never read out loud before, and needed practice. This took place in a semi derelict Protestant Church in one of Sydney’s less desirable suburbs (things have changed). I was sitting in the front pew shuffling poems when a striking woman draped in flowing clothes with long raven hair walked onto the stage and began to read. Her poem was a tapestry of chthonian images, showers of light and darkness. Our friendship proved deep and enduring. Through 1976 she shared a small white terrace house near Bondi Junction with the poet Joanne Burns, where the conversation and the wine flowed well into the early hours. The house was a vibrant centre of literary and cultural ferment. Carol loved the company of poets and artists and frequently encouraged others before fully developing her own considerable talent. 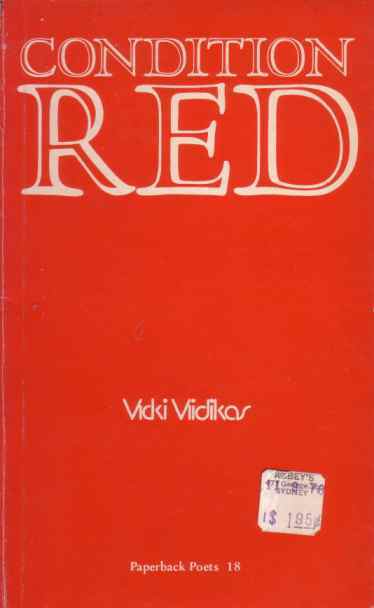 The late poet Vicki Viidikas heard her read in a small studio and asked her pointedly why she had not written and published more of her truly astonishing poems. Carol was unable to respond, a rare event. Carol had courage. After she returned to the United States she contacted me from New York. On 9/11 I phoned her. She was calm and controlled, despite ash and dust and smoke in the air. She also was able to know and accept individual weaknesses and failings with humour and sensitivity. Once you were Carol’s friend, it was for life. This may have been linked with her literary gift, in which she examined and sought to reconcile her own complexity and ambiguities. Like her personality, her writing is complex and demanding: it lives. 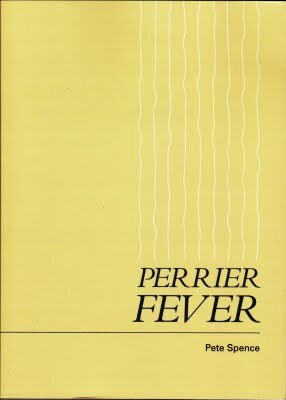 Kris Hemensley on Pete Spence’s new collection ‘Perrier Fever’. Grand Parade Poets 2011. The following is a slightly edited version of Kris Hemensley’s speech to launch Pete Spence’s latest collection Perrier Fever at the “Poetry and the Contemporary Symposium”, held at the Bella Union, 54 Victoria Street, Carlton as part of the Grand Parade launch; Thursday, 7th July, 2011. Pete Spence is an old friend & colleague; a member of our Collected Works Bookshop collective in the mid to late ’80s, (which included such luminaries as Robert Kenny, Jurate Sasnaitis, Des Cowley, Ted Hopkins, Rob Finlayson, amongst many others); a fellow little mag editor (who’ll ever forget Post Neo? ), gallery buff, international traveller. James Schuyler said you’d never get New York poetry until you realized the gallons of paint flowing through it –painting & painters. 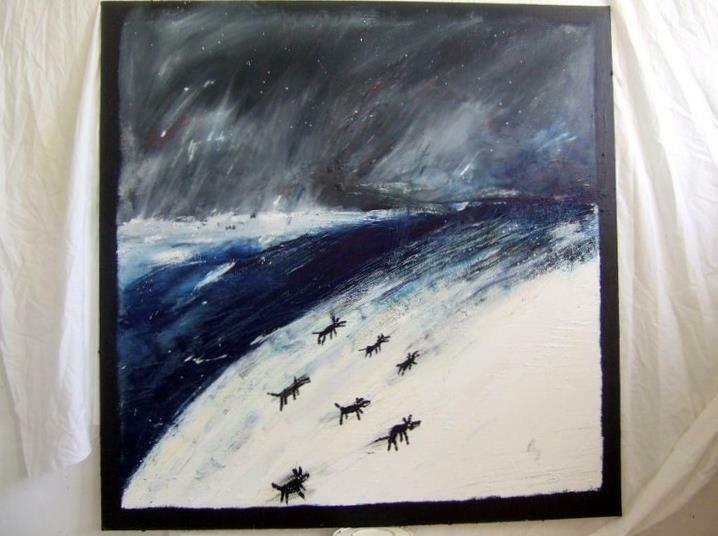 Following that thought, Pete’s book abounds in names (Pam, Ken, John, Corny et al), references to painting, to poetry & to poets, & to music, composers –as though a record is always playing –a symphony, perhaps, he shares with Alan Wearne, his friend & publisher. Spence is a poet of fraternity –which includes conviviality & melancholy… No wonder his recent poem in progress is called The Kynetonbury Tales, and a delight it’s been to read via e-mail. And, therefore, what a coup that Alan Wearne has pinned this pilgrim down long enough to make a cohesive book out of a vast & errant production –this book out of many possible compilations. And Alan is to be heartily congratulated on his Grand Parade Poets publishing project, & this particular volume. It’s such a good looker… Designed & set by Christopher Edwards, — who shares with Pete similar ‘adventures in poetry’, –the chance & play –the relishing of words as though a different species of artist –painter, sculptor, composer. Perhaps this collection, Perrier Fever (and I reiterate, one possible selection of many –notwithstanding the attrition, the loss & destruction of poems along the way, allusion to which I recall from conversation 25 or 30 years ago), perhaps it is his humourous selected poems (different kinds of humour)… But even so it’s informed by the totality of his poetry. Remember, Pete is no Spring-chicken. A different personality would have seen him vying for volumes & anthologies many times over. But who is Pete Spence? 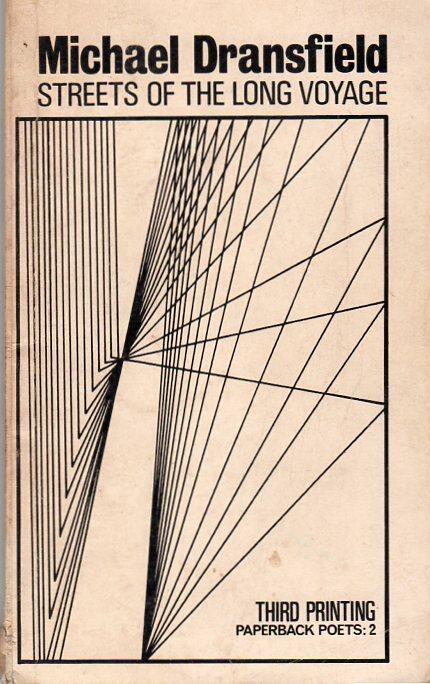 As scholarship, let alone the insatiable curiosity of the reader like Pete himself, as it expands its purview, so outsiders are claimed for the vast continuum; so peripherals are identified, brought in from the cold, –not that the cold isn’t a legitimate or even desirable place to be. Alan’s told us a little about Pete. Pete’s written a little about himself here in his book. I’d like to add one story to the biography. It’s the story of a possible history, had a manuscript for an anthology around 1971, actually transpired. In 1973 I was given custody of the mss. of Dark Ages Journal. In 1984, in my H/EAR magazine, dedicated to a ’40s/’60s/’80s chronicle of the ‘New’, I described that anthology’s perspective. It was a Melbourne, Sydney, Adelaide, New Zealand compendium. Its editors had included Charles Buckmaster, probably Garrie Hutchinson & either Richard Tipping or Rob Tillett. Students of the ’68-’71 or so period will recognize many of the names –Michael Dransfield, Charles Buckmaster, Terry Gillmore, John Jenkins, Vicki Viidikas, Garrie Hutchinson, Frances Yule, Ian Robertson; New Zealanders like Alan Brunton, Murray Edmond, Gary Langford. But the unusual Melbourne names are Walter Billeter, Robert Kenny, David Miller, Robert Harris & Pete Spence. I licked my lips relishing the different history this coincidence promoted back then. The La Mama [Poets Workshop] ’60s style become conventional even as it was being hailed in the anthology edited by Tom Shapcott, Australian Poetry Now, suddenly had the possibility of rejuvination! I like it very much that Spence is part of that potential history. As he is now in the present day.